Redshirt freshman Aaron Murray threw three touchdown passes and ran for another in leading the Georgia Bulldogs to a 55-7 rout of Louisiana’s Ragin’ Cajuns. In his first college game, Murray completed 16 of 24 passes for 194 yards and three touchdowns. Kris Durham, Shaun Chapas and Fred Munzenmaier all caught TD passes from Murray. With time expiring in the first half, Murray tucked the ball and ran 16 yards to score a touchdown and give the Dawgs a 31-7 halftime lead. Also playing in his first college game, true freshman quarterback Hutson Mason threw a 26-yard touchdown to former QB Logan Gray. It was Mason’s first throw. He finished 2-of-5 for 33 yards and the touchdown. With Washaun Ealey out, Caleb King got the start at tailback. King rushed 10 times for 47 yards, including a 20-yard touchdown run in the 2nd quarter. Carlton Thomas was the leading rushed for the Dawgs, gaining 61 yards on 13 carries. Georgia’s total net rushing yardage was 184. Also out was A.J. Green due to the NCAA inquiry. Kris Durham, who missed the 2009 season, stepped up and caught 5 passes for 83 yards and a TD. Shaun Chapas caught 3 passes for 8 yards, Logan Gray 2 for 32, Orson Charles 2 for 28 and Marlon Brown 2 for 24. Todd Grantham’s new 3-4 defense for the Dawgs was a hit, at least against a lesser team such as UL Lafayette. The Ragin’ Cajuns were held to 128 total yards (114 passing, 14 rushing). Cornerback Jakar Hamilton, a JUCO transfer, returned a fourth-quarter interception for a 17-yard touchdown that made the game 55-7. Sanders Commings and Brandon Boykin also had interceptions for the Dawgs. On special teams, kicker Blair Walsh was 2-of-2, hitting field goals from 48 and 52 yards. Punter Drew Butler continued his excellence, averaging 46.7 yards on 6 punts with a loing of 59 yards.  Next up for the Bulldogs is a trip to face the South Carolina Gamecocks on Saturday, September 11, 2010 (12:00 p.m. ET; ESPN2). It will be the SEC opener for both schools.